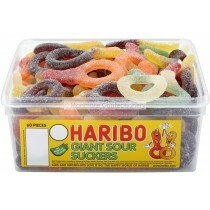 Cash and carry sweets make the perfect accompaniment for any sweet lovers. 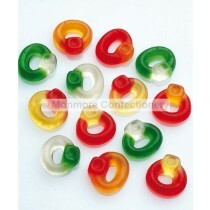 Monmore Confectionery is proud to offer all of our cash and carry sweets with no minimum spend. This means that as a member of the general public, you can take advantage of low prices on our entire range of cash and carry sweets. If you are a trade seller, looking for sweets to stock in your store, why not come down to our trade cash and carry warehouse? Located in Bilston, Wolverhampton in the West Midlands, we are easily accessible from plenty of places. With our entire cash and carry sweets range available online, it can be easier than ever before to take advantage of low sweet prices. Cash and carry sweets are perfect, even if you aren't a trade sweets seller. Having a party or a get-together? Or a wedding where you want to add a sweet touch? 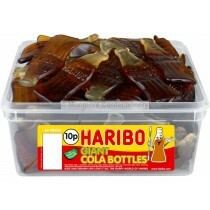 Our range of cash and carry sweets are ideal for the job. 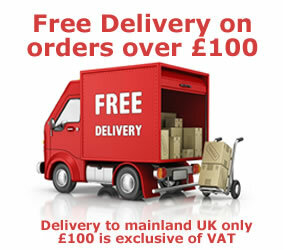 With bulk quantities, low prices, no minimum spend and next working day delivery as standard, you can get the right quantity of sweets without breaking the bank. No matter who you are inviting to your social event, with sweets suitable for vegetarians alongside gluten free options, you can cater for everyone at Monmore Confectionery. Our cash and carry sweets range carries over 1000 products in it, including favourites such as aniseed balls, candy sticks, cinder toffee, bon bons and lollipops, no matter what your sweet preference, you are sure to find it at Monmore Confectionery. 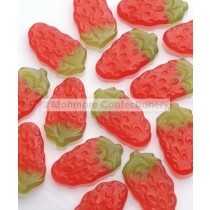 Cash and carry sweets can provide the perfect sweet treat or present. By combining a number of someones favourite sweets into a cash and carry sweet hamper, perfect for any sweet lovers and even better for your bank balance! 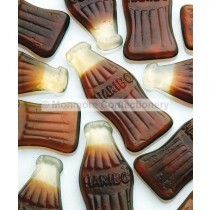 As a trade seller, you want to make sure you are offering a variety of cash and carry sweets as well as new releases. With top brands such as Haribo and Swizzels, Monmore Confectionery can be sure to offer you the newest sweets, all available at the same cash and carry prices. If you love indulging in your favourite sweets, you don't need to look anywhere else. 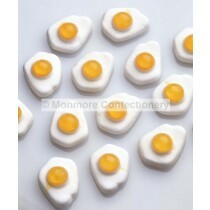 With no minimum spend and next working day delivery as standard, make life sweet with Monmore Confectionery.